As evolution of technology defines the way in which we work and connect with customers. The Salesfundaa (CRM) system helps manage customer data. It supports sales management and facilitates team communication. The Salesfundaa CRM system is used by businesses to keep customer contact details up to date, manage customer accounts and track every customer interaction. Salesfundaa CRM software is a mobile-capable CRM for remote working and enables salespeople to access key information wherever they are, and update that information straight after a meeting while they are still in the field, so colleagues can follow up with the very latest information. 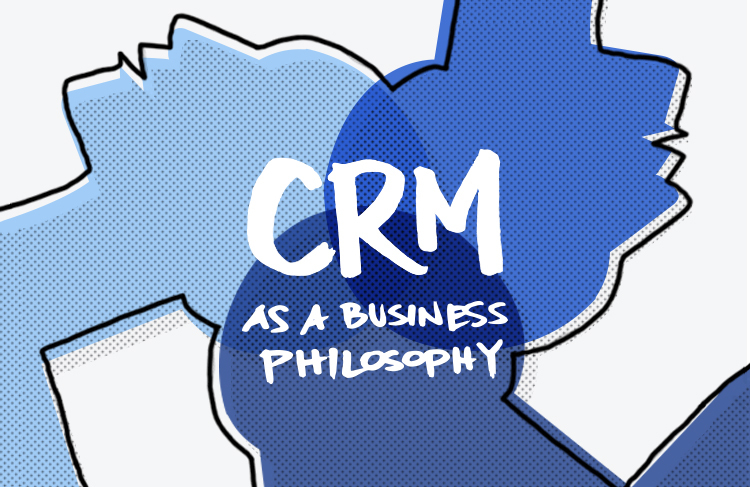 A CRM system essentially is a centralised platform where businesses can store customer and prospect data, track customer interactions. They can share this information with colleagues. It allows businesses to manage relationships with customers, helping the business to grow. With a CRM system in place, every new interaction with them should always be personalised, relevant and up to date. Tracking every phone call, email sent, meeting held and presentation delivered, CRM systems can also be used to add notes, schedule follow-ups and organise the next steps that need to be taken. This ensures that opportunities to close deals and grow customer base is not missed. By understanding customers better, it becomes easier for cross selling and up selling opportunities, giving organisations a much better chance to win new business from existing customers.